Trying to find a job in this day and age can be difficult without the help of job recruiters. Due to so many applicants for desirable jobs, it can be hard for employers to sift through all those resumes to find the perfect candidate. 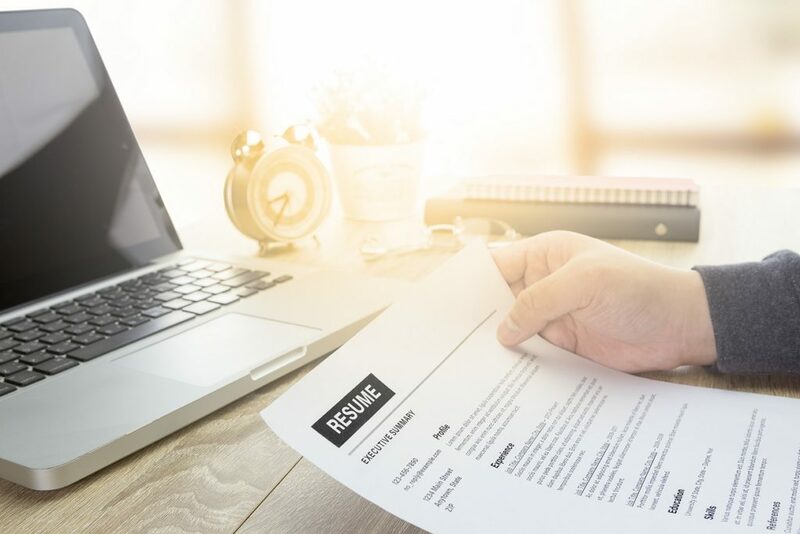 It is unfortunate, but while job sites like Indeed.com and Monster.com can seem ideal to finding open positions, they also drown prospective employers with resumes. This can mean your carefully compiled and edited resume will more than likely never be seen by an overwhelmed job poster. In order to get your resume seen and finding a position that you want, you are better off finding job recruiters that can help. What Do Job Recruiters Do? Job recruiters do exactly what you think- they recruit for open jobs for employers who do not have time, inclination, or manpower to find the right candidates to fill open jobs. The Job Connection in El Paso is a hiring agency employing job recruiters to help people find jobs across the El Paso area. Our recruiters will look at your resume and then consider the needs of our clients who are looking to fill jobs. We match you to the best result based on your resume and what you tell us you want. How Do Job Recruiters Find the Right Job for Me? One important thing to remember is this: job recruiters are not mind readers. We cannot match you to the job you want unless you tell us what you are looking for. While we can look at your resume and let you know what we think may be a good fit, you have to make sure you tell us if it is what you want. What Do Job Recruiters Need From Me? When it comes to finding a job, your resume will be front and center. This document states your objectives and gives recruiters a good idea of what would be a good fit for you. As stated previously, we do need you to tell us what exactly you are looking for. Professional references, behavior, and decorum also go a long way to helping job recruiters find the right fit for you. Are you having a difficult time finding the right job in El Paso? At The Job Connection, our recruiters can help you find the right job to suit your needs and skills. Instead of struggling with endless online and physical submissions that do not see the results you are looking for, turn to the professionals for help. We can help match you to the right fit quickly so you can start enjoying your new job as soon as possible. Contact us today!